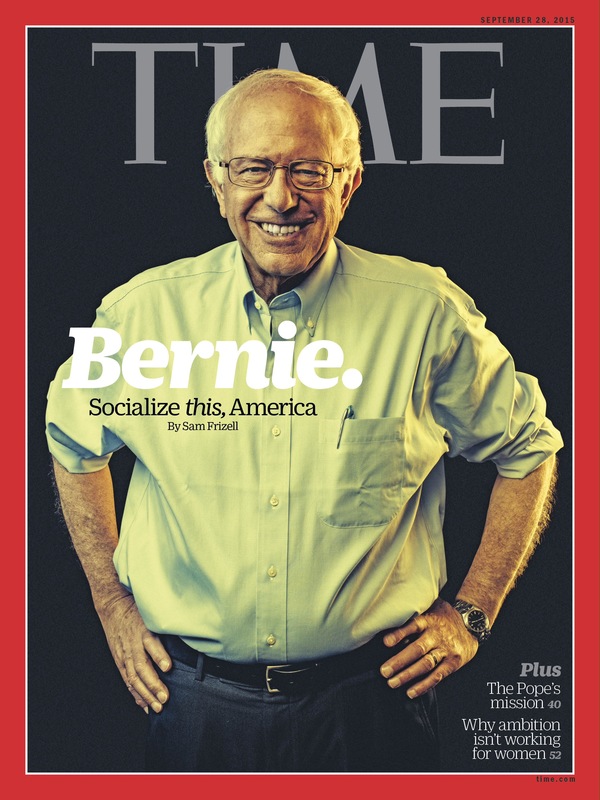 Democratic presidential candidate Bernie Sanders has won the TIME 100 reader poll, topping not only his rival Hillary Clinton but also a host of world leaders and cultural figures for who TIME readers think should appear on our annual list of the most influential people in the world. Sanders finished with 3.3% of the total “yes” votes when the poll closed at midnight on Thursday, edging out the South Korean boy band Big Bang’s 2.9%, Burmese leader Aung San Suu Kyi’s 2.2%, and President Obama’s 2%. Pakistani activist Malala Yousafzai, Lady Gaga, Taylor Swift, Michelle Obama, Pope Francis and Leonardo DiCaprio round out the top 10. Clinton, Sanders’ opponent for the Democratic nomination, finished with 1% of the yes votes. Sanders, who has long benefited from digitally active supporters, led the reader poll from the start. While he badly lags Clinton in winning the delegates needed to capture the presidential nomination, his populist rhetoric and emphasis on income inequality has allowed him to sustain a stronger-than-expected challenge to Clinton while also helping frame the debate in the Democratic contest. 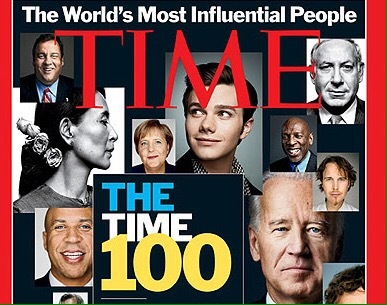 The TIME 100 is comprised of world leaders, great minds in science and technology, outstanding figures in the arts and other icons of the moment. 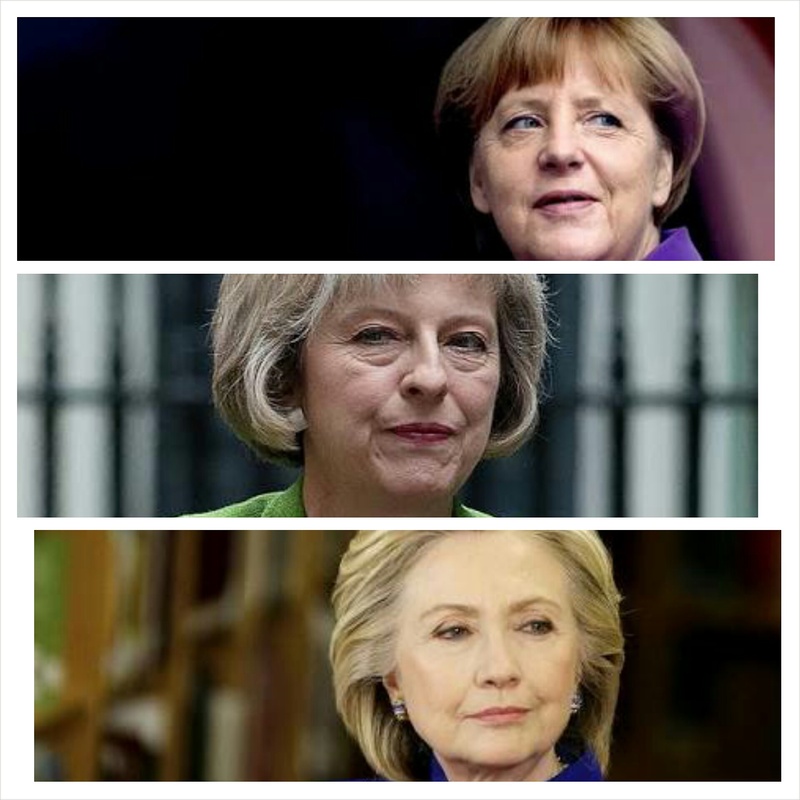 TIME’s editors ultimately choose the TIME 100, which will be announced April 21.
Who run the World? Girls! Girls! !